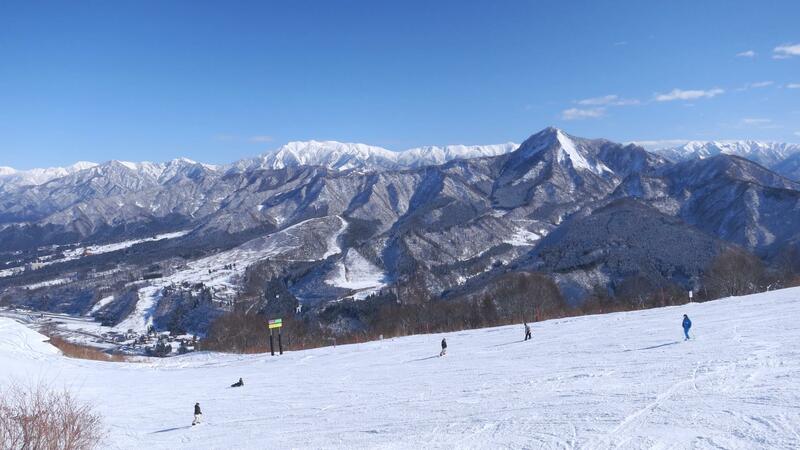 Bruges is located close to the ski lifts at the base of Ishiuchi Maruyama ski and snowboard resort. 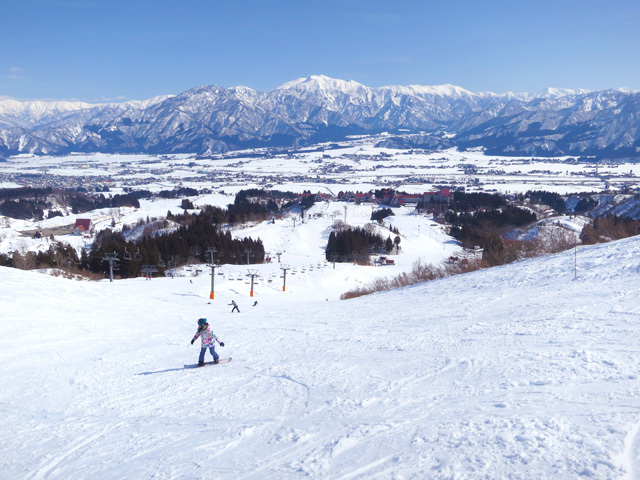 Ishiuchi Maruyama is a large resort, offering a good choice of courses for everyone from beginners to expert skiers and snowboarders. From the 2017 season a new 'Monster Pipe' is being introduced, so there is a lot for snow park lovers too! 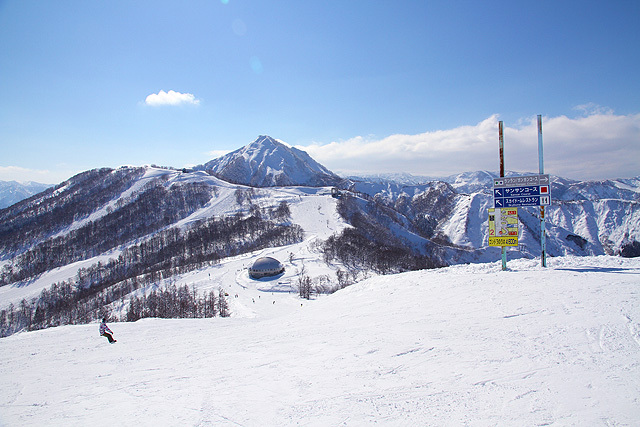 The GALA Yuzawa resort is connected to Ishiuchi Maruyama at the top of the resort, and from that resort there is a further connection to the Yuzawa Kogen ski resort. 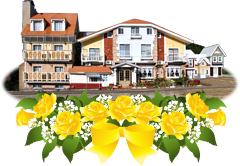 A special ticket that is valid at all three of these resorts is available. Special accommodation plans at Bruge that include discounted lift tickets at Ishiuchi Maruyama are available. Please see the Booking page for more details. 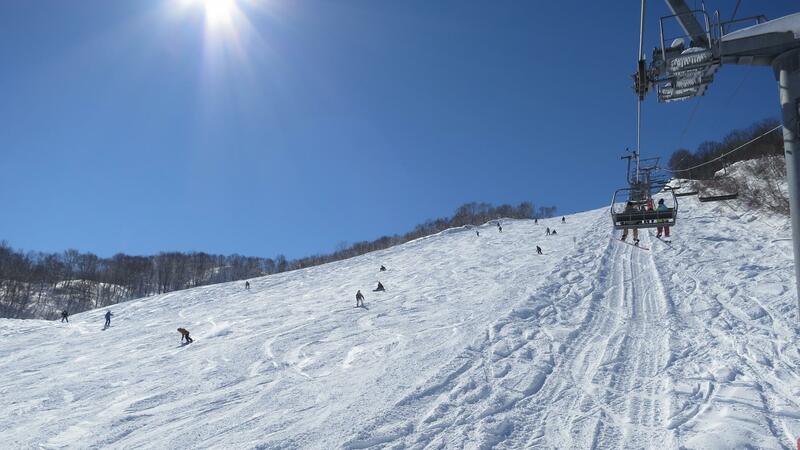 Other popular ski and snowboard resorts such as Maiko Snow Resort and Kandatsu Kogen are 5-20 minutes drive away from Ishiuchi Pension Bruges. 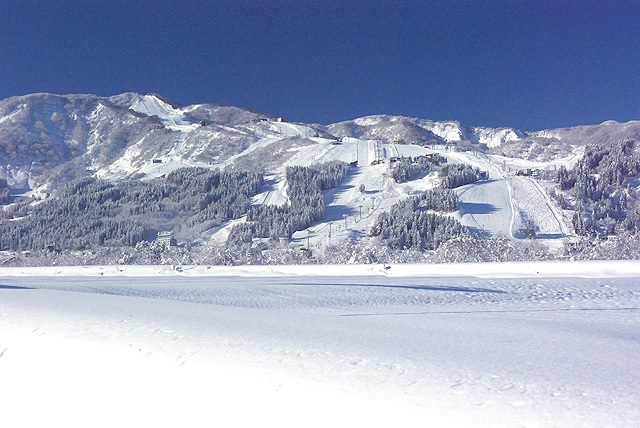 There is a lot of choice nearby, so you can choose where to ski or snowboard each day during your stay.